Centering® is an empowering and highly effective way to deliver healthcare to individuals facing common health challenges and transitions. Our evidence-based model of group care improves health outcomes and fosters behaviors that help patients thrive. If you are considering groups for asthma, diabetes, chronic pain, cancer survivors, obesity, HIV, autoimmune conditions, adolescents, transgender care, sleep, lifestyle, opioid recovery, cardiac care and other health conditions … this Guide presents a framework for you to apply proven Centering methodology to any patient population appropriate for group care. Everything you’ll need to get started with planning and preparation for group visits. 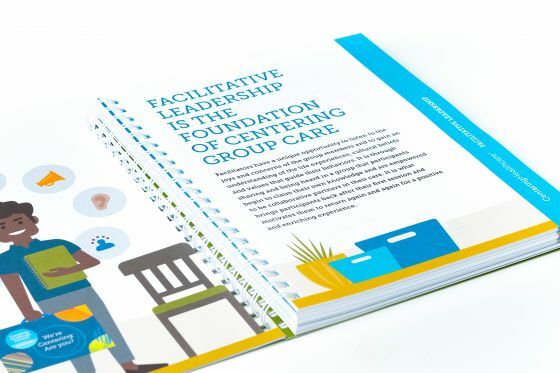 This CenteringHealthcare® Facilitator’s Guide includes session templates that walk you through each of the components of the group visit, beginning with the check-in and health assessment. A variety of suggested openings, conversation starters, discussion topics, activities and closing exercises will enable you to introduce, guide and reinforce important health topics and learning. Facilitative leadership is the key to group engagement, interest and interaction. Included are gentle reminders of the skills and strategies presented in your Basic Facilitation Workshop, tips for managing group dynamics and difficult conversations, and essential evaluation tools. 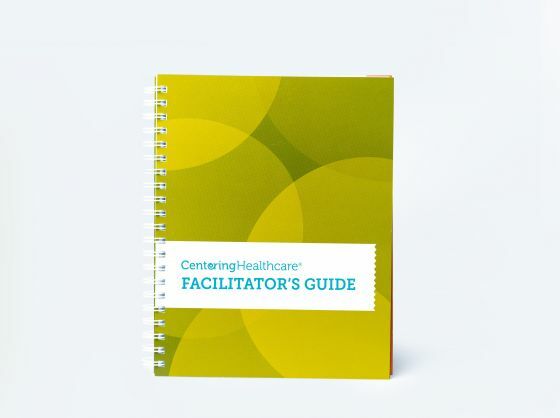 Please confirm you are ordering CenteringHealthcare® Facilitator’s Guide (PRODUCT SKU: PROD000301). CHI does not accept product returns!